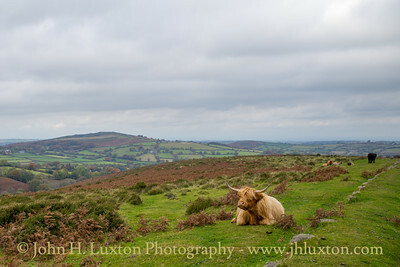 The area around Moretonhampstead, North Bovey and the moorland around Lettaford. 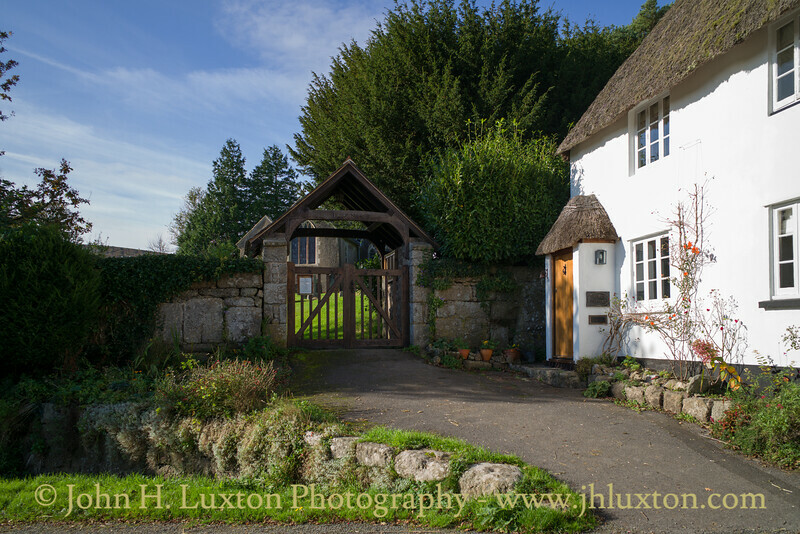 Church Lych Gate - North Bovey. 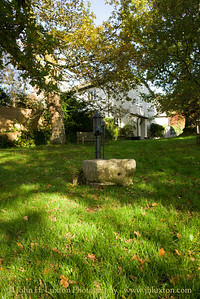 North Bovey Church of St John the Baptist dates from the 14th Century, being restored in the 20th Century. 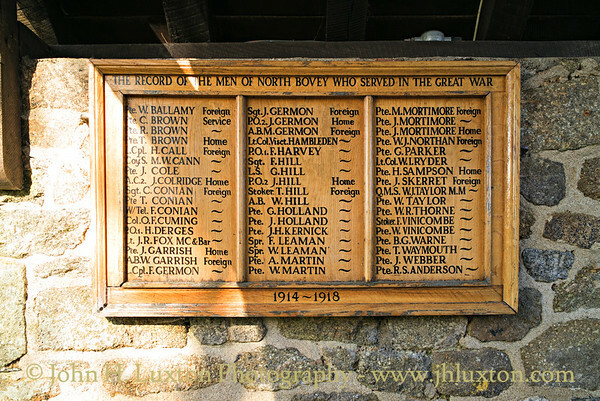 Record of the Men of North Bovey who served in the Great War. 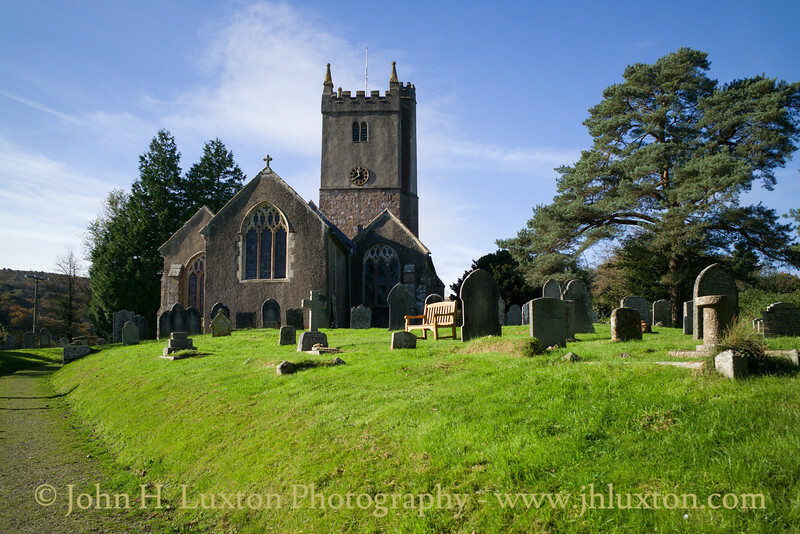 The entry for Lt Col Viscount Hambledon is interesting. 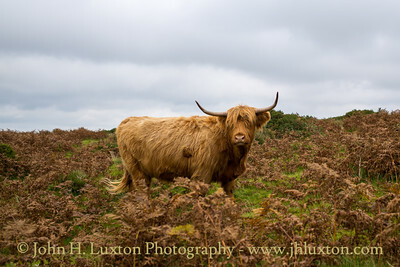 He was the son of the newsagent W.H. 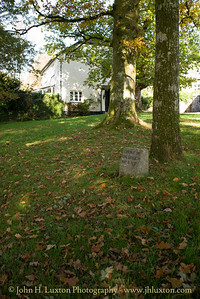 Smith who lived nearby at what is now the Bovey Castle Hotel previously the Great Western Railway / British Railways Western Region Manor House Hotel. 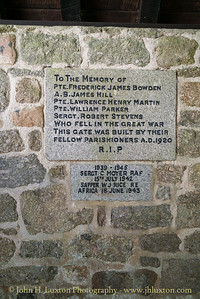 Memorial to the Norrth Bovey servicemen who fell during the First and Second World Wars located in the church lych gate. 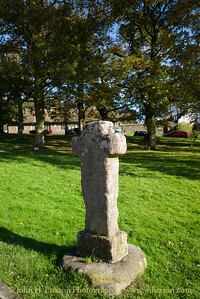 North Bovey Cross stands on the village green but that is not its original location having been believed to have been relocated to the Green during the early 19th Century. 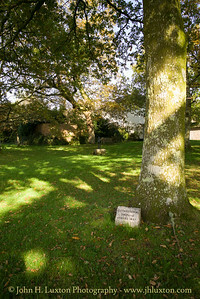 North Bovey Green - commemorative tree - coronation of King George VI in 1937. 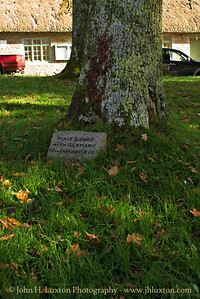 Tree commemorating the end of World War I "Peace Signed With Germany - 10 January 1920" - North Bovey Green. 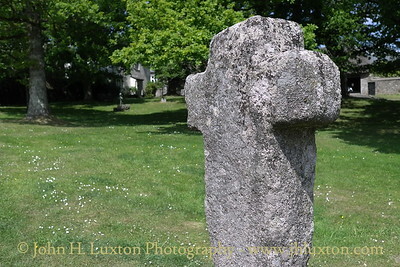 This marked the end of the Versailles Conference which set the stage for the Second World War. 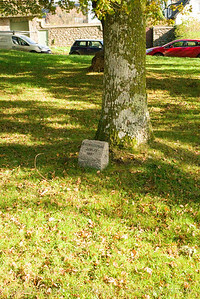 Queen Victoria's Diamond Jubilee Tree 1897, North Bovey Village Green. 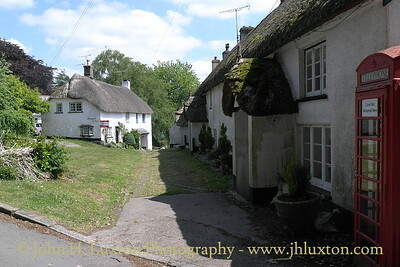 Cottages at North Bovey Village. 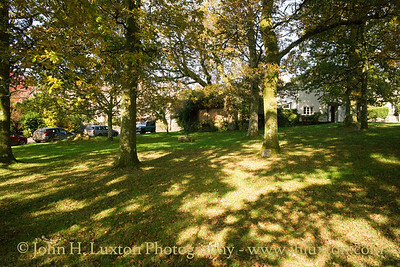 View towards the Ring of Bells Inn, seen in the gap between the two cottages, which was extensively damaged by a thatch fire in January 2016. 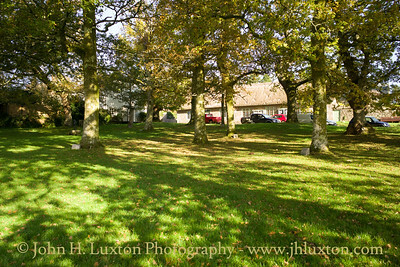 The Inn is being rebuilt and is due to reopen in December 2017. 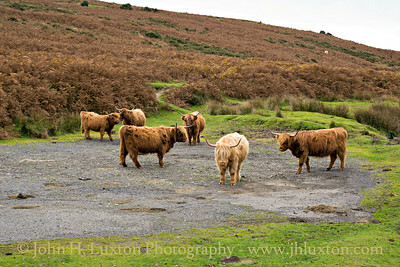 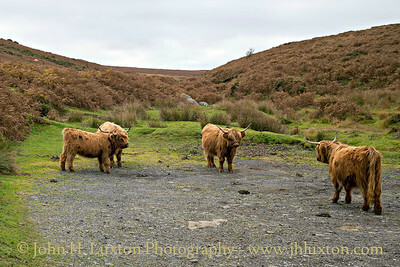 A group of Highland Cattle hold a meeting in a parking place beside the B3212 on Dartmoor near the source of the River Bovey at East Bovey Head. 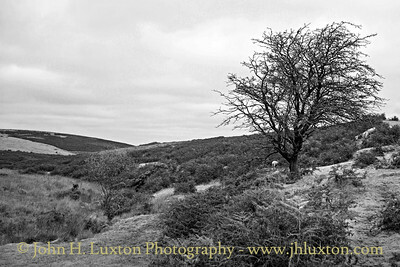 Bovey Valley - near East Bovey Head Infra red post processing filter applied. 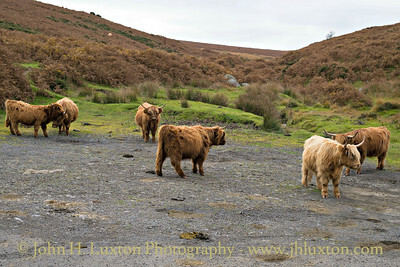 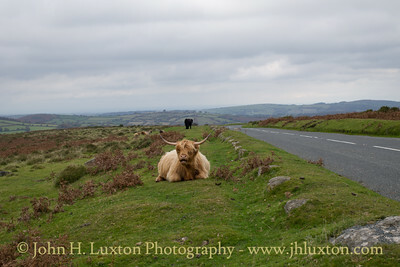 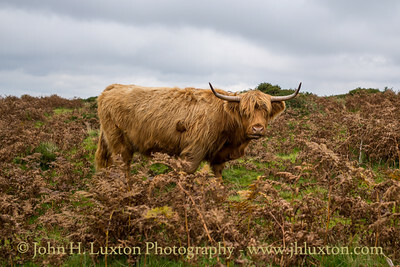 Highland cattle near the Moretonhampstead to Postbridge Road.